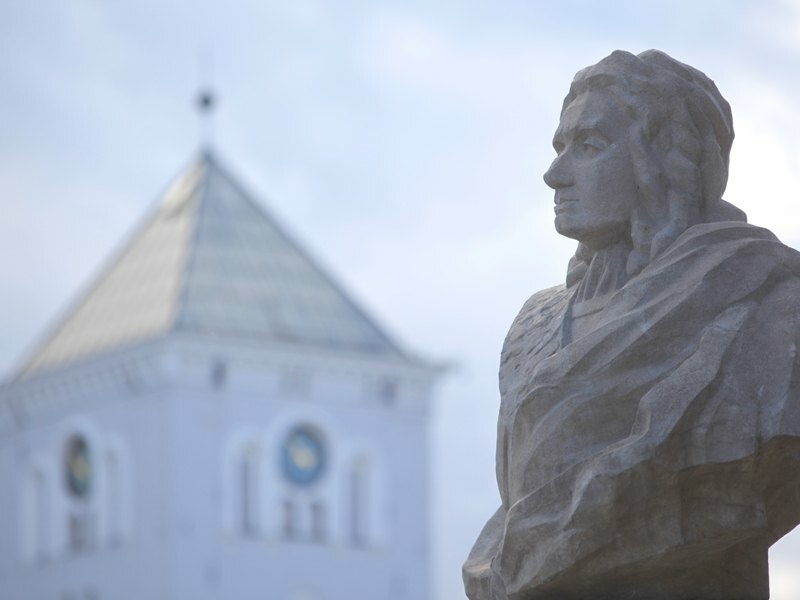 For a long time Jelgava is not just a city in a low and wet place with a Palace and a market. 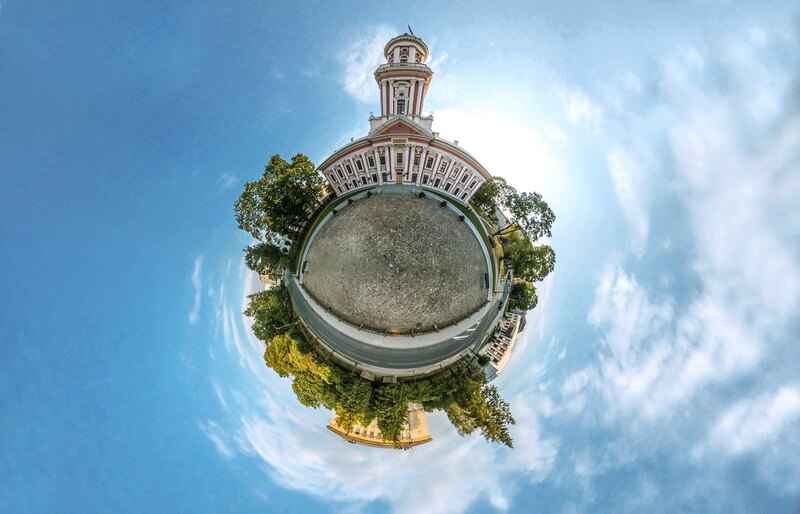 Jelgava is a city, which we call the capital of Zemgale, educational and cultural centre. Demolished, burned and rebuilt in the twentieth century, it still locates in Zemgale plain by the river Lielupe side. Jelgava is a hospitable city, which wants and knows how to host guests. Despite all last century war destruction, there are still architectural, cultural, history and nature monuments as well as modern buildings. 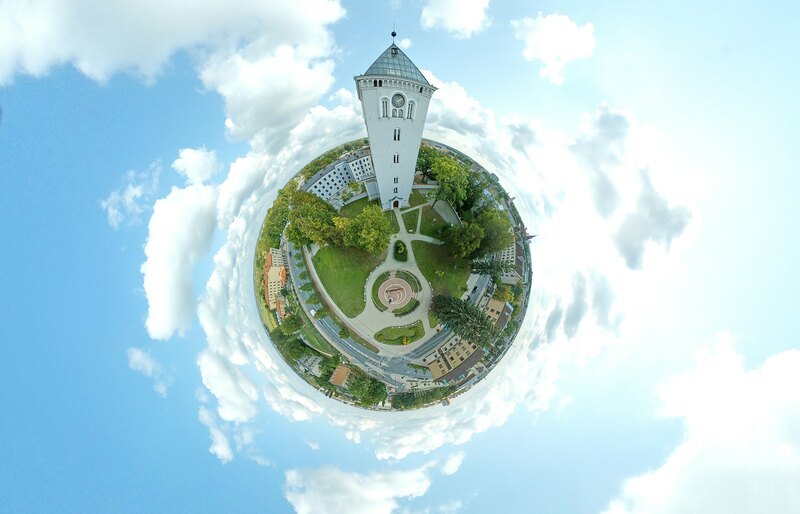 Jelgava has formed as various nationalities populated administrative centre, and has become a city with dynamic development in the sphere of economics, education, and culture. Jelgava visitors can get here whatever they want, namely, chance to relax, to enrich oneself culturally, as well as to find place for business activities development. Jelgava wants to share with others with its riches. Museums, parks, resting grounds, cultural events and enterprises are waiting for you! A city, which is decorated with Baroque pearl – Jelgava Palace – and with Kurzeme – Zemgale dukes vault? Maybe Jelgava is a city, which we call youth, schools, and student’s city. Maybe it is a city, which makes us to remember sharp war facts and conflagration, when things that were legate from knights, dukes and czars time were destroyed. Despite all war damages and soviet times constructional manner, our city is beautiful, green and hospitable. A lot of surprises are here which our city new guests should discover. Where in the centre of Jelgava protected nature territories with floodplain meadows are? We can show you also three islands between river Lielupe and river Driksa. About Courland (Kurzeme) and Semgallen (Zemgale) dukes good offices show Jelgava Palace and the oldest scholastic institution in Latvia “Academia Petrina”. A fresh Holy Trinity Church tower reminds about the fact that first Lutheran church in Europe after reformation developments was built in Jelgava. 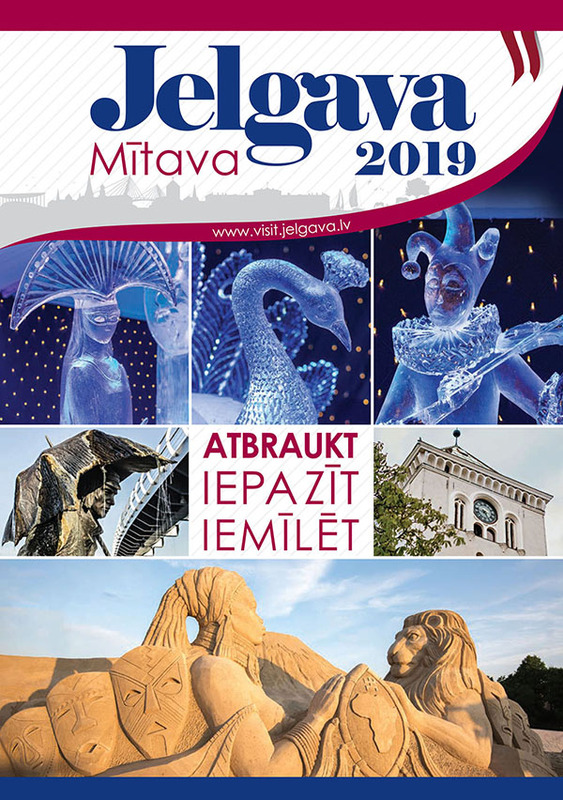 Here you can download tourism information about about Jelgava city, Jelgava county and Ozolnieki county. 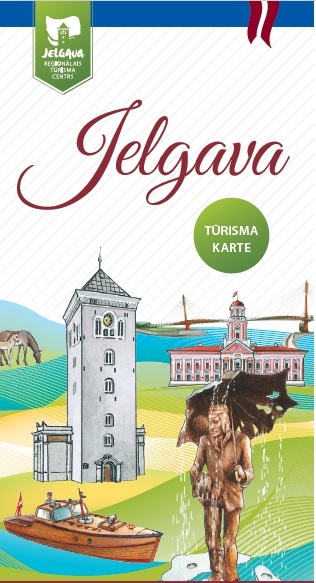 Tourist Guide "Jelgava, Jelgava County, Ozolnieki County"